My Music Habits analyzes music listening trends for Last.fm members and provides insight on the diversity of music being listened to. Visit the My Music Habits project page for more info. 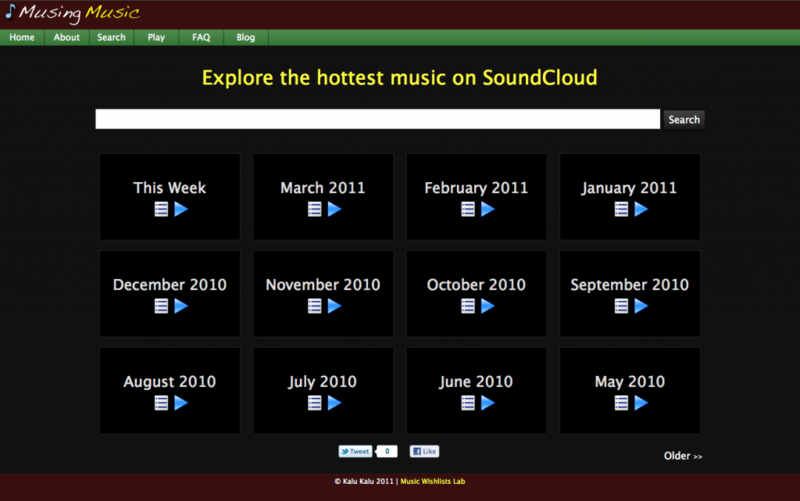 Musing Music allows music lovers to explore, search, and play music from SoundCloud. Visit the Musing Music project page for more info. 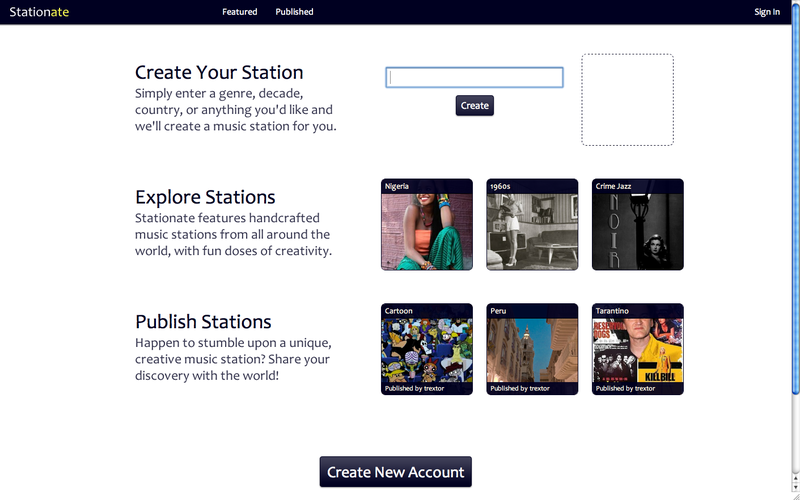 Welcome to Music Wishlists Lab! 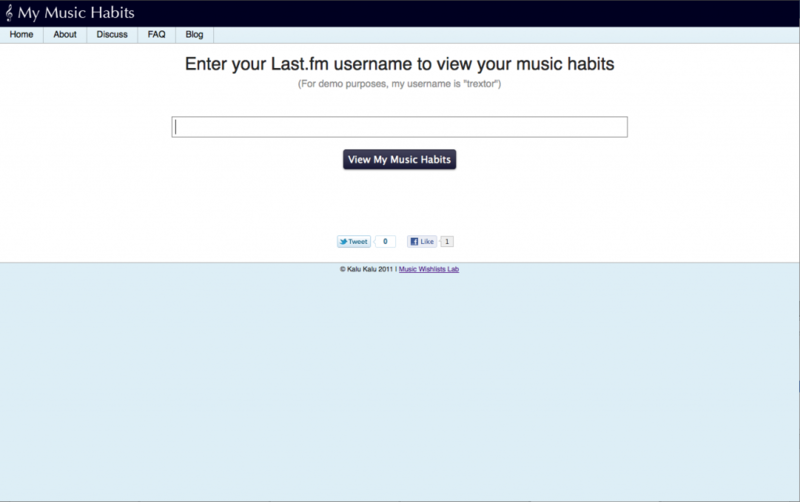 Music Wishlists Lab is my realm for exploring interesting music software ideas. Feel free to peruse the various music projects that I’ve enjoyed creating in my spare time. Your feedback and thoughts on the music projects are most welcome.